HellasPrototyping App is a free app created by HellasPrototyping for the iPhone and the iPad. The app allows users to receive the latest news from HellasPrototyping. 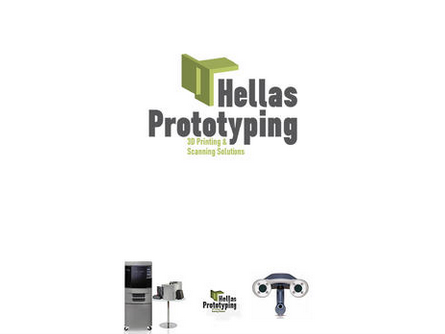 HellasPrototyping is a 3D printing company located in Athens, Greece. The HellasPrototyping App is compatible with iPhone, iPod touch, and iPad and requires iOS 4.3 or later. This app is optimized for iPhone 5.